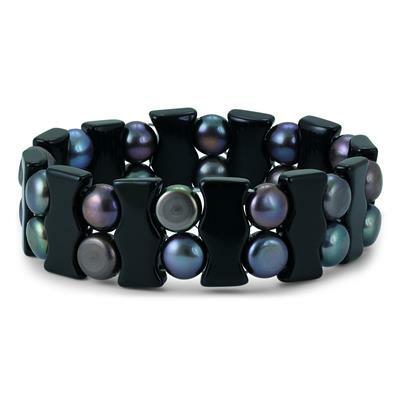 A very unique and stylish bracelet featuring black freshwater cultured pearls set between black onyx plates. 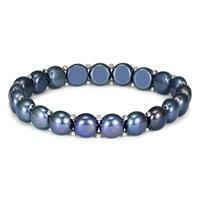 The adjustable stretch bracelet is a one size fits all piece. 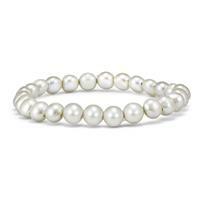 The bracelet measures approximately 3/4 inch in width for a big bold look. 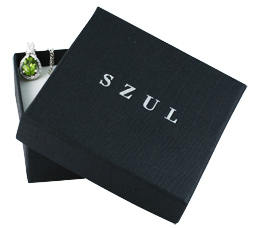 A great casual piece perfect for day and evening wear.